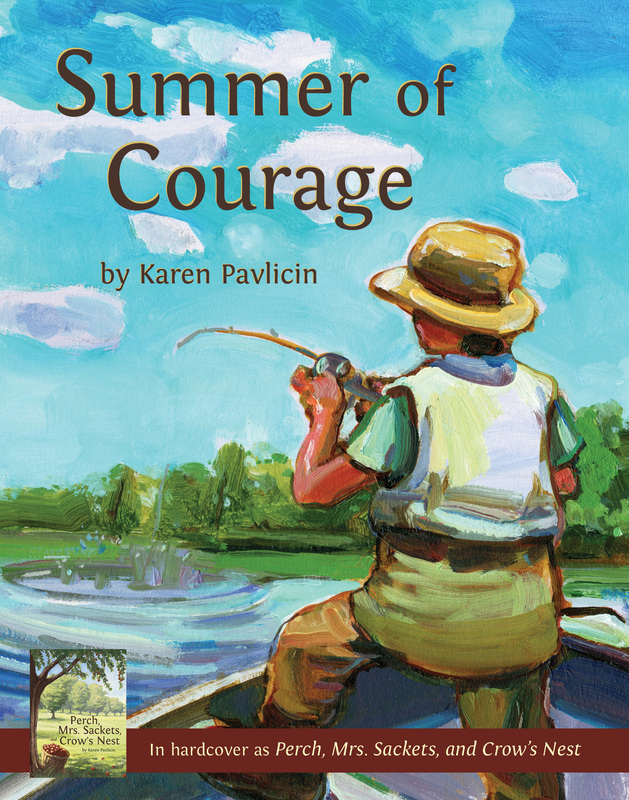 When 10-year-old Andy Parker reluctantly goes to Grandma’s house for the summer, all he can think about is how much he misses his dad in heaven and his best friend Anthony, who moved away. What will he do in this sleepy small town for the entire summer? But it turns out even cow dung can be interesting and something wonderful can come from rotten apples. Includes a recipe for crow’s nest, rules for gin rummy, and a discussion guide. Buy hardcover from MilitaryFamilyBooks.com or Amazon.com. Buy paperback from MilitaryFamilyBooks.com, Indie stores, or Amazon.com.